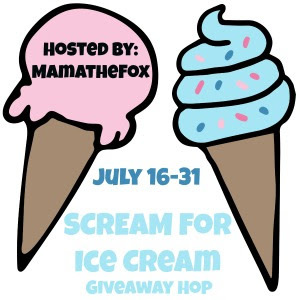 Welcome to the Scream for Ice Cream Giveaway Hop! Our host is MamatheFox . 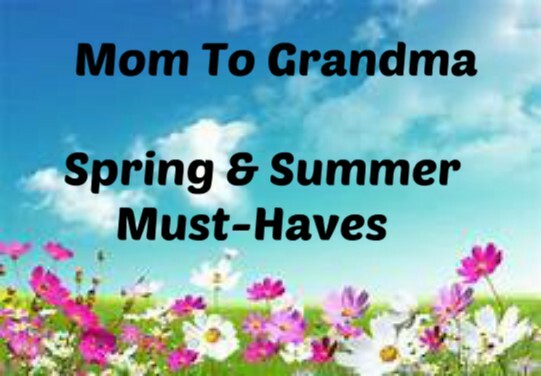 Mom to Grandma is bringing you a Floating Comfort Pillow from Mediflow arv $50. 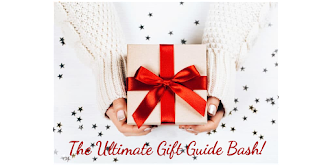 Each blogger under my giveaway form has a great prize waiting to be won! 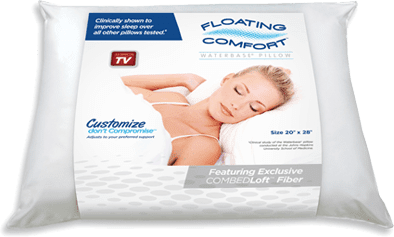 Recently we facilitated a review for Mediflow Floating Comfort Waterbase Pillow. So, get comfy and let's talk pillows. For years I've gone through one bad feeling after another. A common pillow problem, they flatten out soon after purchasing them. Using water, the pillow is filled to the exact comfort level of the individual person. The secret is in the Mediflow pillow’s supportive waterbase. Not only is it fully adjustable to any desired level of comfort but it also provides responsive support as you sleep. The waterbase adjusts as you move to maintain proper alignment of the head and neck. The Mediflow Floating Comfort Waterbase Pillow can be machine washed in cold water on the gentle/delicate cycle. You can leave the water in the Mediflow Floating Comfort Waterbase Pillow for up to one year without changing it. The Mediflow Floating Comfort Waterbase Pillow comes with a 10-Year warranty against manufacturer defects and a 60 day money back guarantee. The technology of this pillow is truly amazing. There is no more waking in the night to fluff up your pillow, or fold it in half to get comfortable. This pillow easily became a favorite of mine. If you suffer from neck issues you should look into one of these. Must be 18, (48) contiguous US and Canada only, sorry friends! Winner must return winning e-mail within 48 hours or forfeit. Please give the RC a moment to load. While any one entry will enter you, the more tasks you complete, the higher your chances. Good Luck Everyone! I found this in my email. Newsletter from frogsreviewsandrambles... I got through physical therapy for my neck and back... I believe this would seriously help me! I found this email in my email as I am a subscriber, and I have been having issues sleeping due to hot flashes and I like the fact that there is a cooling effect to these pillows, anything can help. I found in my email with the giveaway hop and followed through. I found this on Online-Sweepstakes.com. None of the other pillows on the market now can you customize. This technology is a miracle! This would be very life-changing for me. Technology definitely does do miraculous things. 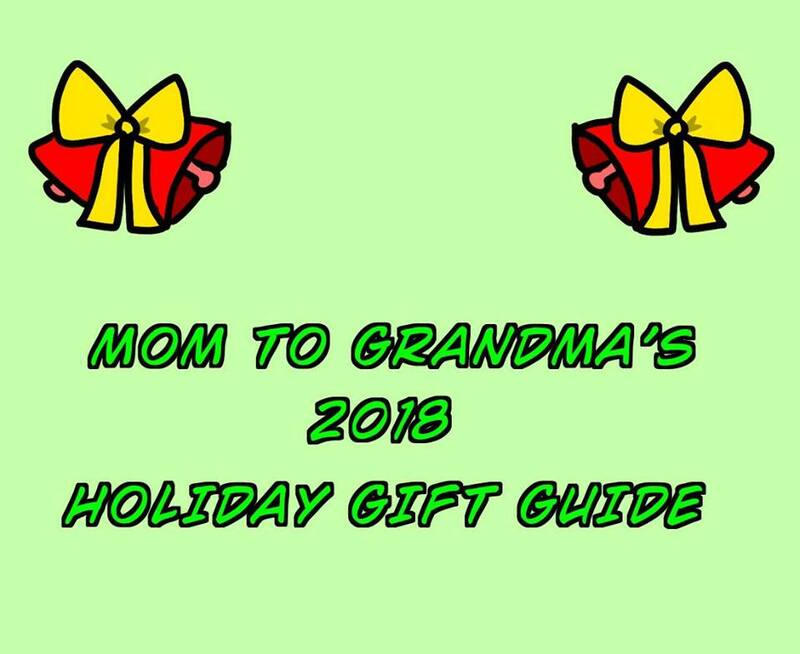 I found this giveaway on Suzie's Reviews for her $25 Walmart gift card. I like that I control the comfort level of the pillow with water. I found this giveaway through susies reviews blog! I appreciate that this pillow has a ten year warentee! Love companies who back their product up! I found this giveaway in a link from one of the other blogs in the hop! My fav thing about this pillow is that you can fill it to the firmness you want. It's so hard to find a good pillow these days! I got this giveaway announcement in my e-mail feed. I like the way this pillow adjusts to my movements as I sleep. 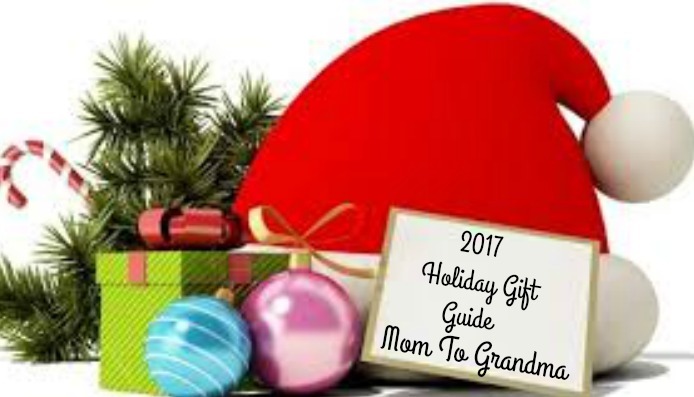 I found this giveaway on the Mom to Grandma blog. This pillow is one I'd love to lay my head on each nite. So many great features like you only have to change the water once a year. Then there is also the 10 year warranty. I am a e-mail subscriber to FROG Reviews and Ramblings and got an e-mail. I like that the water can stay in the pillow for a year, I found this giveaway from the scream for ice cream hop. I like that this pillow adjusts as you move to maintain proper alignment of the head and neck. I found this from your newsletter. I found this giveaway on twitter, and my favorite thing about the pillow is that I can fill it to my own personal comfort level! I am an email subscriber, so learned about giveaway in yesterday's email. I like that the pillow has responsive support and comes with a 10-year warranty. I found this giveaway in an email. One thing I really like about this pillow is that it's soothing. I suffer from neck problems so this would probably feel terrific! Found the giveaway at Susie's Reviews & Giveaways (Scream for Ice Cream Hop). I like that the pillow is customizable - makes it very personalized. 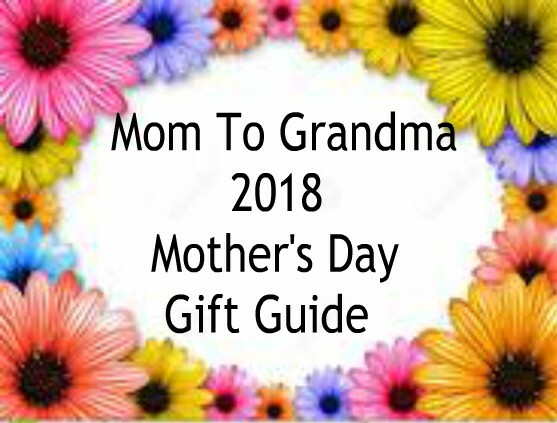 I found this on Mom to Grandma's site and would love to win - it sounds amazing! 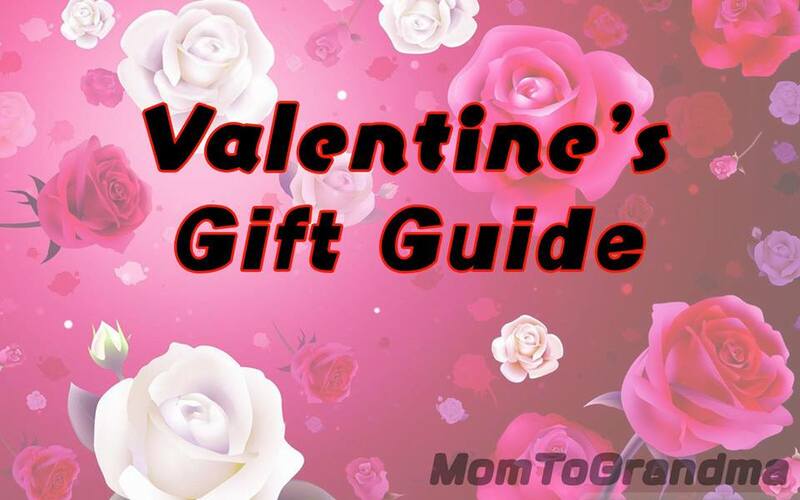 I found out about this giveaway through Modern Fairytale's blog about this blog hop. 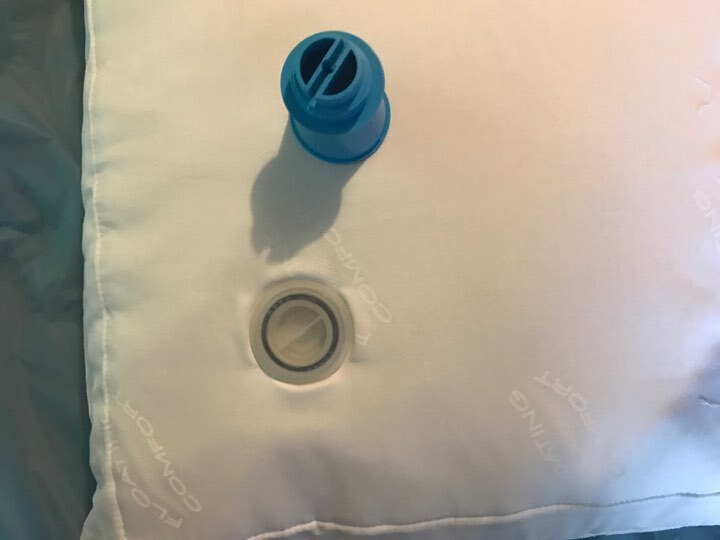 I love that this pillow can be filled with as much or as little water to be the right fit for your comfort! I found this giveaway from the Scream for Ice Cream Giveaway Hop that I am following. This pillow looks very comfortable and so many ways you can fix it to your specifications!! I receive your email is how I found you. I like the the pillow is fully adjustable for my comfort. I found your giveaway on OLS.com - One of the nice features about this pillow is the fact that you aren't having to readjust it constantly in the middle of the night or just to get comfortable. I found this giveaway in my email. I would love this pillow because I think it would stay however you arrange it. Found it on the Gladys Parker and Christina Lanphere Facebook page. My wife and I both need this pillow! I found this hop on savings in seconds and followed it til I reached you. My favorite thing about this pillow because I can adjust the amount of water for a better fit. I found you from beauyinfozone.com. I like that this pillow adjusts to support the head and neck which would greatly help my neck issues. I like that this pillow provides responsive support as you sleep. I found this giveaway via the blog hop linky at A Modern Day Fairytale blog. Thanks. I have had 7 surgeries on my neck and I believe a better pillow would help. I found this giveaway on Twitter. I FOUND THIS GIVEAWAY ON A CONTEST SITE, I HAVE HOT FLASHES AND NIGHT SWEATS, I AM ALWAYS LOOKING FOR ANYTHING THAT MIGHT HELP. THIS PILLOW COULD BE JUST WHAT I NEED. I found the giveaway reading the blog. I am intrigued by a pillow that uses water. I've never seen one like it before. I found the giveaway on ChristysCozyCorners. I really like that the pillow is waterbased. I do often suffer from a sore neck and it seems to be related to my pillow flattening over time. I like that it's adjustable and only has to be filled once a year. 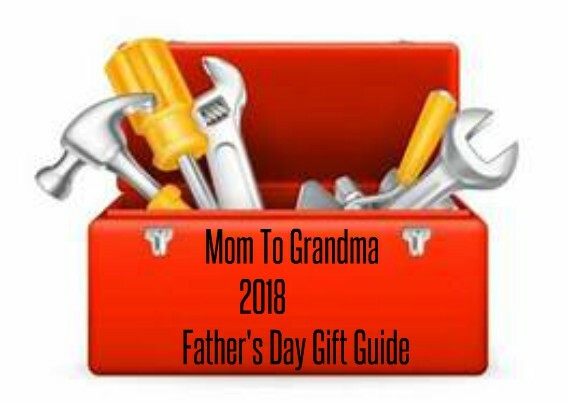 I found this giveaway Via MamatheFox. I found this giveaway just by browsing and reading your blog posts. My favorite thing about the pillow is that it has a 30 day money back guarantee so you can try it before you commit basically! I found this giveaway on Twitter. My favorite thing about the pillow is the 30 day money back guarantee -- you know a product is good if they can offer that. i found this giveaway on OLS, and i would love this pillow for my chronic neck and shoulder issues. i love that the waterbase adjusts as you move to maintain proper alignment of the head and neck! It sounds like just what I need! I found this giveaway on online-sweepstakes.com and i like that it provides responsive support as you sleep. I found this giveaway on facebook from a friend. I like the fact this pillow is waterbased so can not go flat. I found this giveaway on your blog. I love how with this pillow you are not up in the night fluffing up your pillow trying to adjust it. I found this from a link on another blog. I like that you can leave the water in it for up to one year without changing it. Mama the fox..giveaway hop is where I found you. I like its more of a therapeutic pillow..awe. I found this giveaway on OLS. I love that you can control the amount of water and comfort the pillow has. It is great on your neck! I found it through the giveaway hop. I like that it's got a 30 day money back guarantee! I found your giveaway on the Scream for Ice Cream Giveaway Hop. I have been looking for a new pillow that keeps it's shape and I think this may be it!